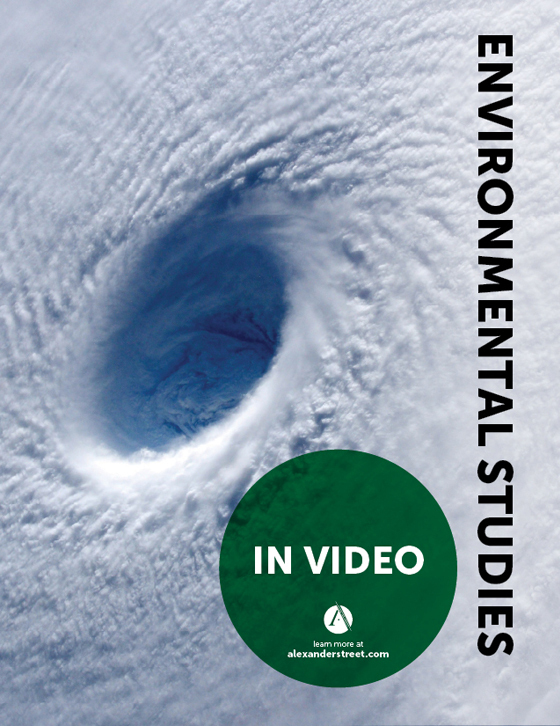 The Docuseek2 Complete Collection™: Second Edition will contain 1800 exclusive documentaries, upon completion in 2020. 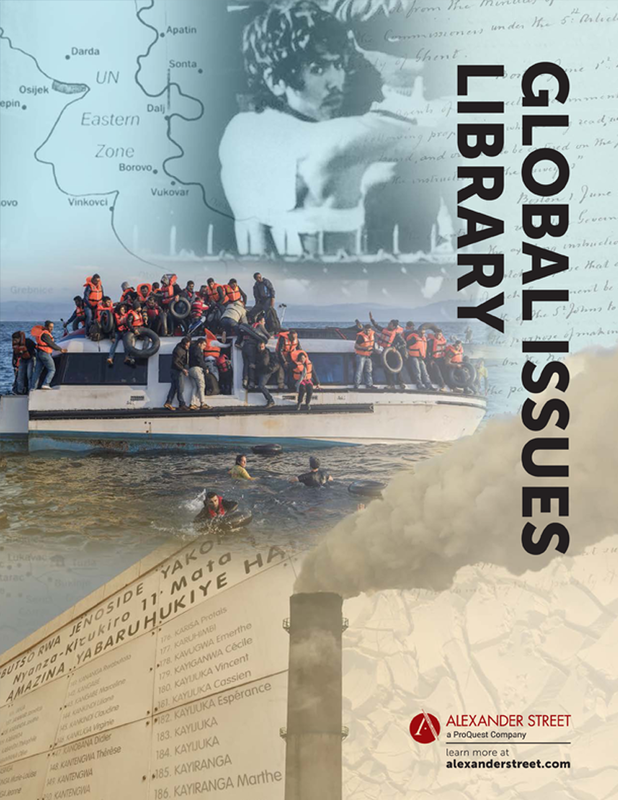 This rich selection of issues-based documentary film comes from leading film producers and distributors, including Bullfrog Films, Icarus Films, the BBC, the National Film Board of Canada, CBC, Television Trust for the Environment, MediaStorm, Terra Nova Films, KimStim, and Scorpion TV, and other independent filmmakers from around the world. 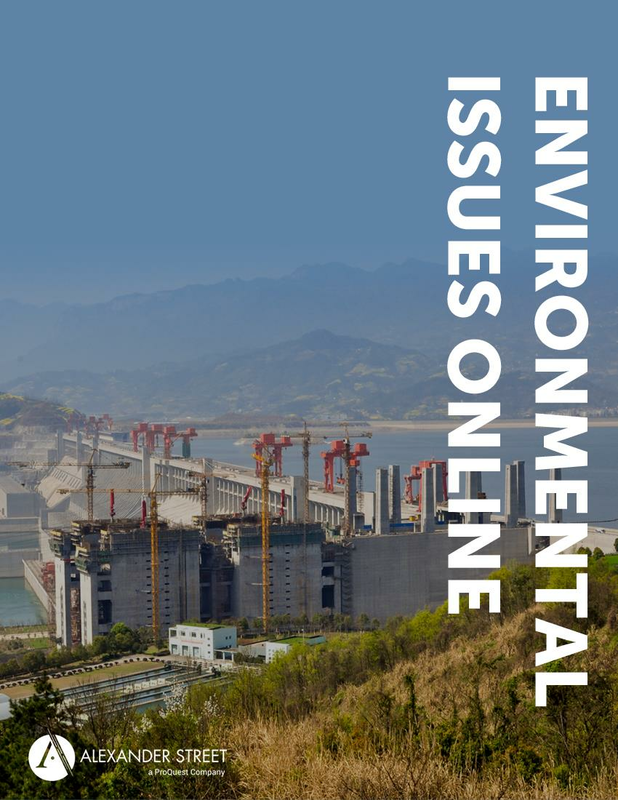 Available as a perpetual purchase, The Docuseek2 Complete Collection™: Second Edition has a focus on environmental studies and sciences, sociology, anthropology, global studies, area studies, women’s studies, history, political science, criminal justice, health, psychology, the arts, and more. *Film counts may vary by territory. 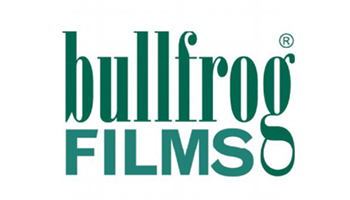 Bullfrog Films is the oldest and largest publisher of films about the environment in the United States. Founded in 1973, its goal is to bring together programs that point the way to a new paradigm for living happily, healthily, and sustainably. 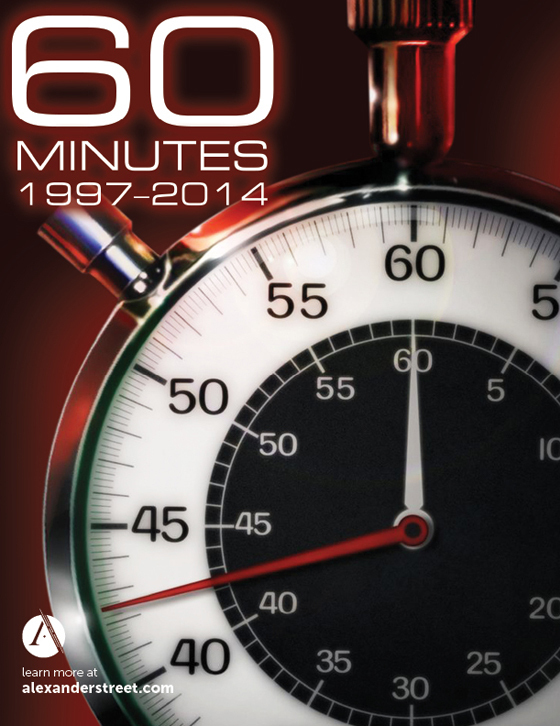 Bullfrog’s major films are now streamed on the Alexander Street platform – over 500 and growing. 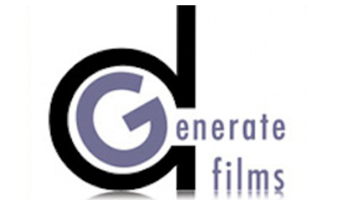 dGenerate Films is the leading distributor of contemporary independent films from mainland China for audiences worldwide. 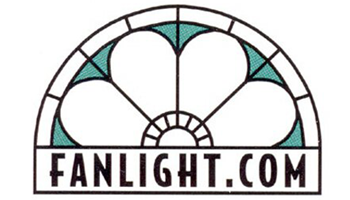 Fanlight focuses on healthcare, mental health, professional ethics, aging and gerontology, disabilities and the workplace, and gender and family issues. 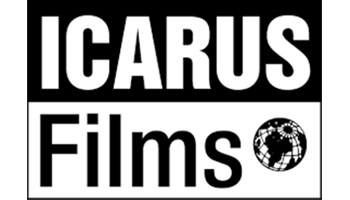 Icarus Films has delivered top quality films about political, social, and cultural issues since 1978. 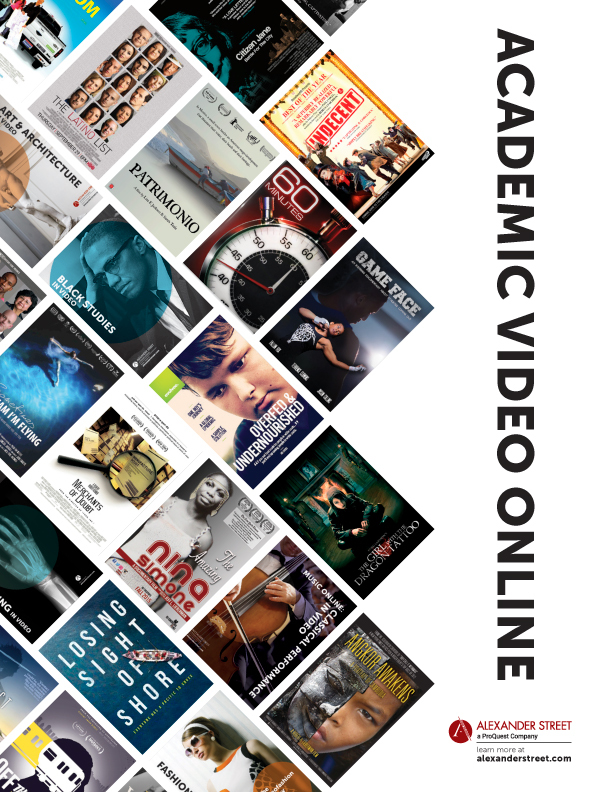 All of Icarus’s major films are now streamed on the Alexander Street platform – over 400 and growing. 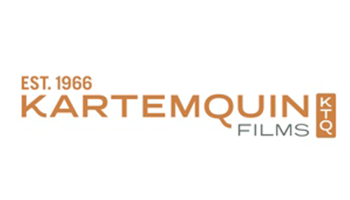 Kartemquin is a collaborative center for documentary media makers. The organization has won every major critical and journalistic prize, including multiple Emmy, Peabody, duPont-Columbia and Robert F. Kennedy journalism awards, Independent Spirit, IDA, PGA and DGA awards, and an Oscar nomination. 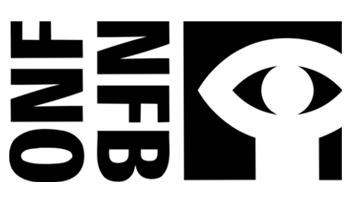 The National Film Board of Canada is now 75 years old and one of the world's great documentary and animation incubators. 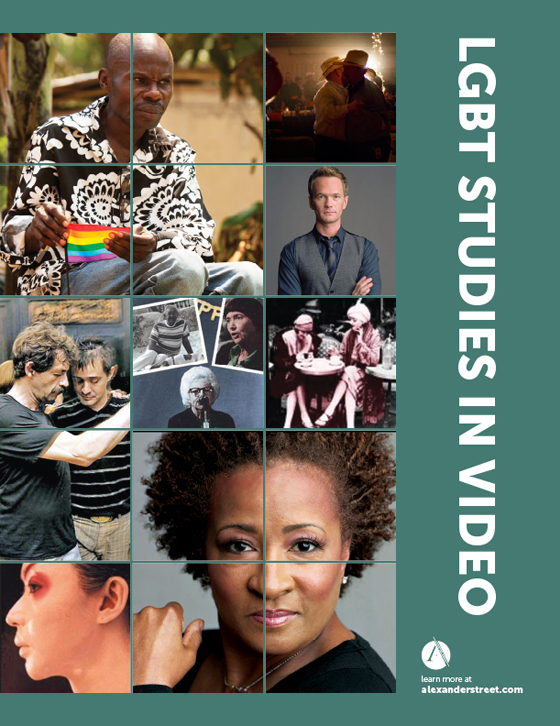 The National Film Board has worked with a diverse group of filmmakers to produce groundbreaking and heartfelt cinema, and The Docuseek2 Collection includes a sampling of NFB's best work. Awake, A Dream From Standing Rock – 2017 – documentary on the Dakota Pipeline and the activism surrounding it. Company Town – 2017 – A look at the effect of modern corporations (Airbnb, Uber) on urban communities like San Francisco and Seattle.